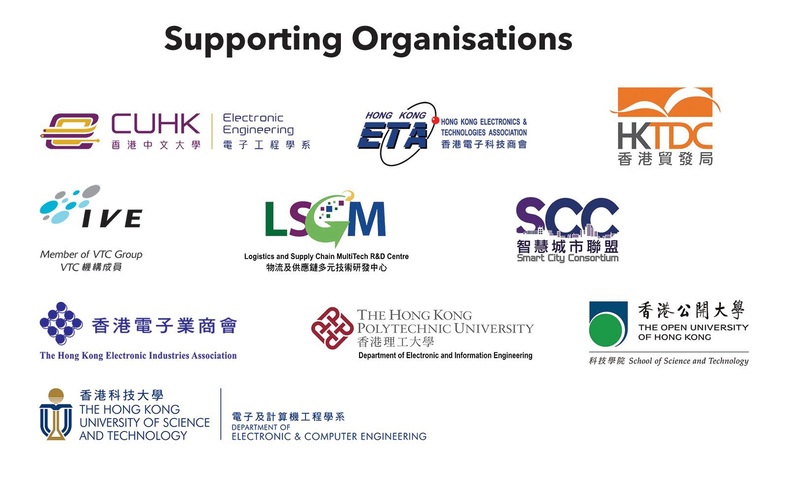 The Hong Kong Electronics Project Competition 2019 (HKEPC2019) is organized by the Electronics Division of HKIE. Call for abstract submission will commence in early Nov 2018 and deadline for paper submission will be on 18 Jan 2019. Shortlisted candidates will be required to present and conduct a demo of their system / product on 23-24 Feb 2019, and those that could get into the final round will have the award presentation ceremony in the Hong Kong Electronics Symposium 2019 (HKES2019), an annual flagship event organized by the Electronics Division of HKIE, which will take place on 9 April 2019 in the Hong Kong Science Park. A briefing would be organized on 7 Nov 2018 to introduce the competition details to interested candidates and any enquiries on the competition can be answered by our committee members in the briefing session. No prior registration is required for attending the briefing. Please note that CPD certificate would not be provided for attendees.